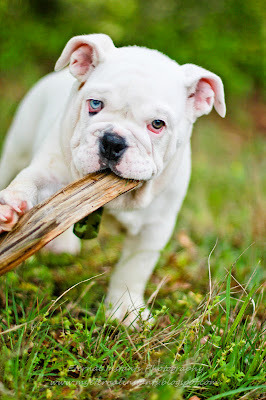 the beloved pet of a good friend. His name is Sergeant and he was a blast to shoot. 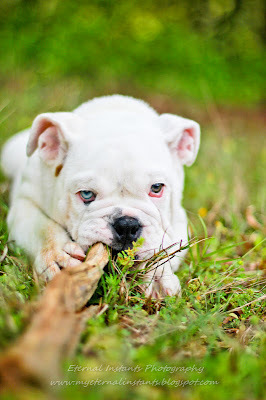 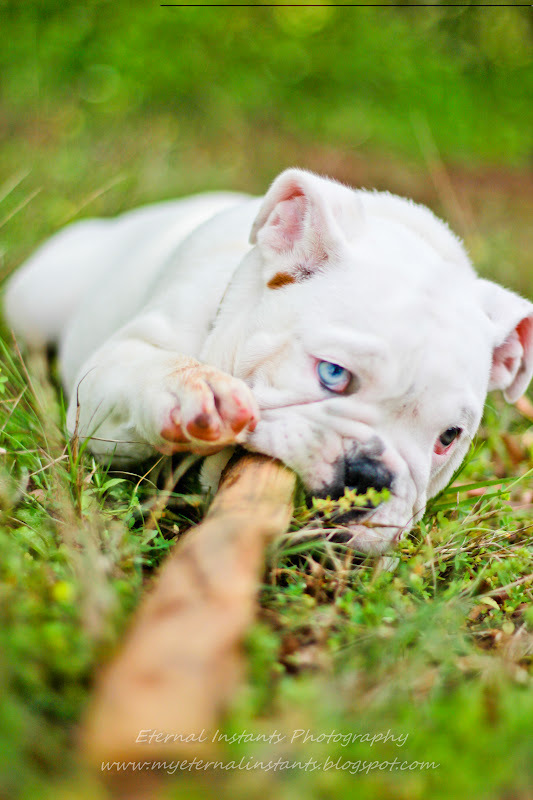 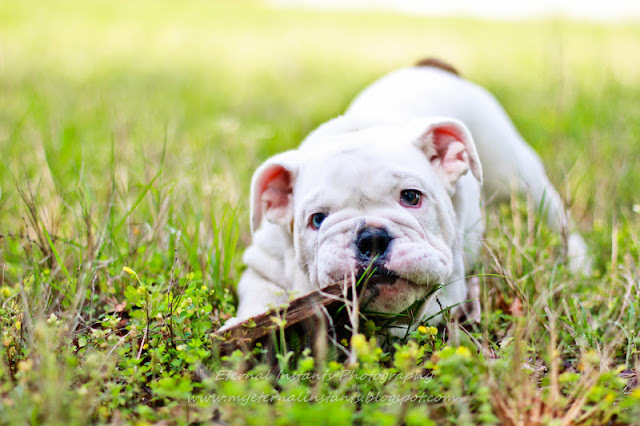 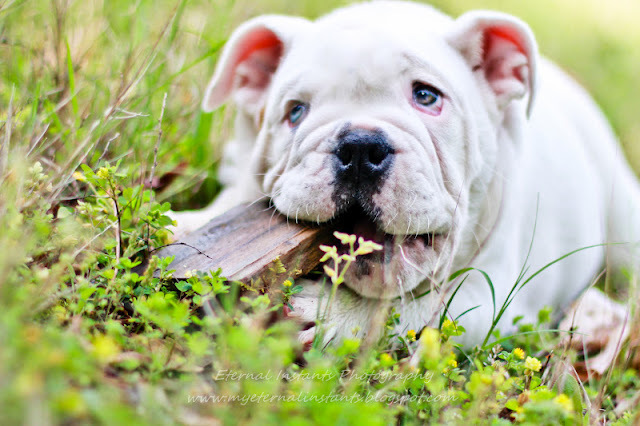 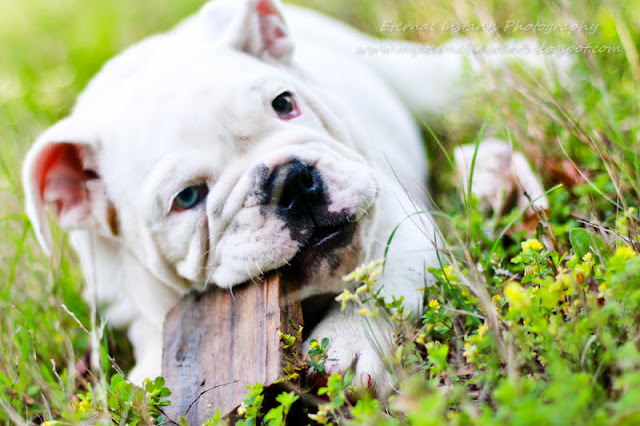 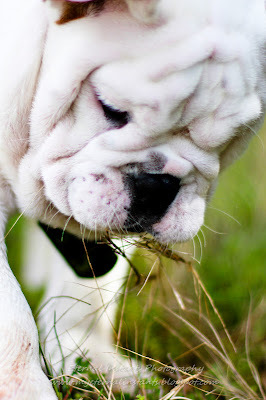 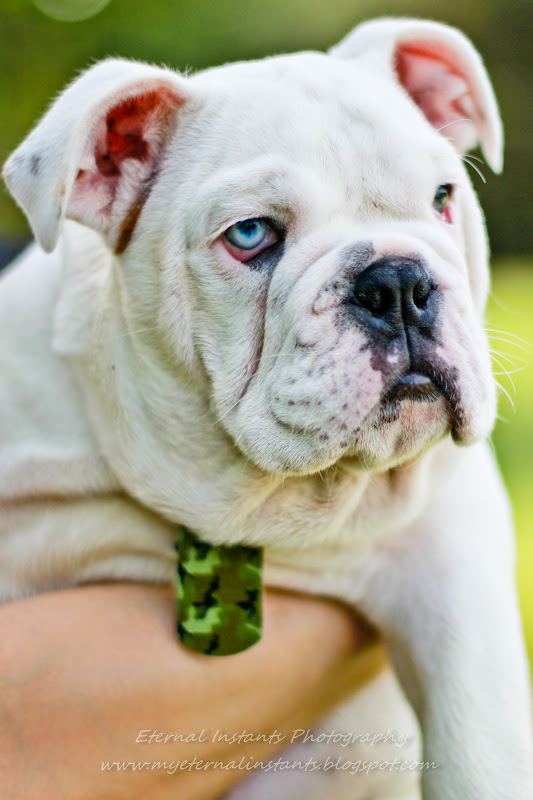 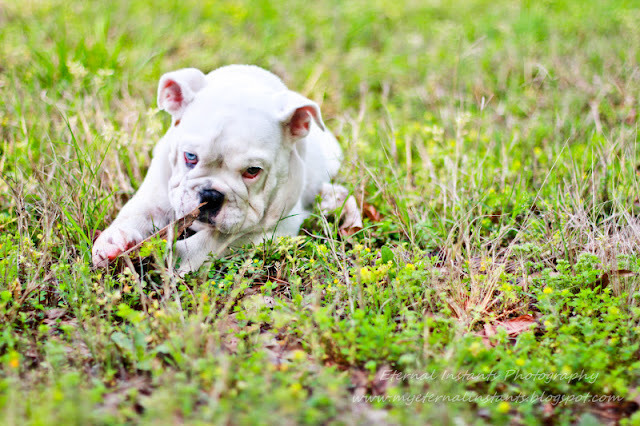 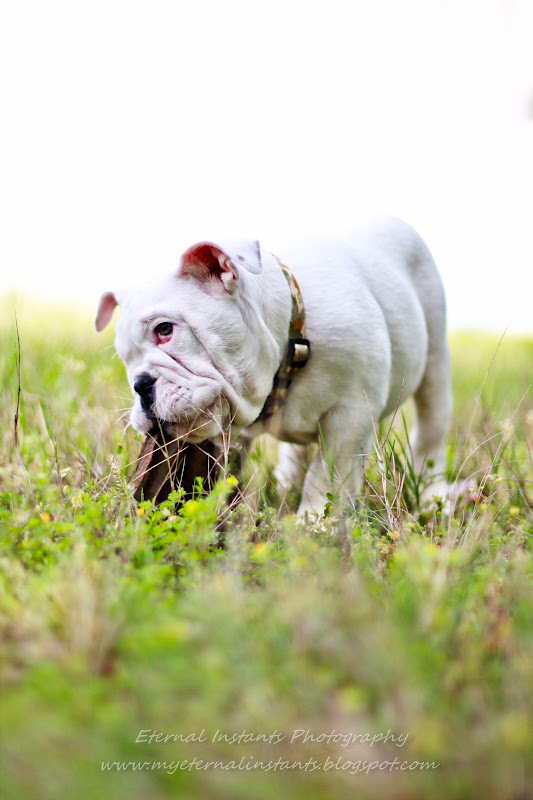 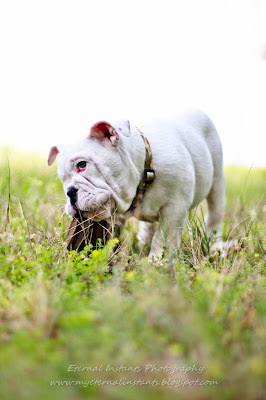 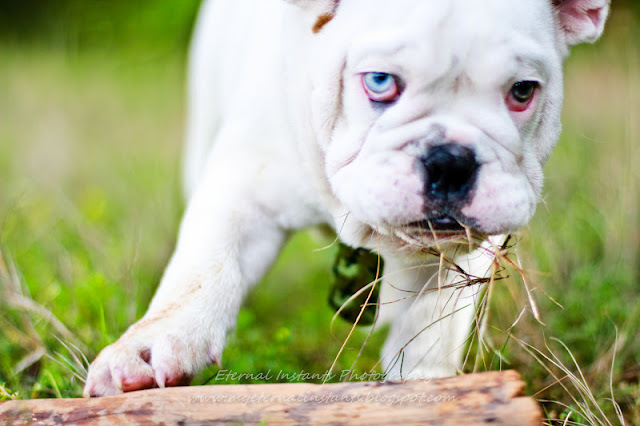 Love this sweet English Bulldog﻿!